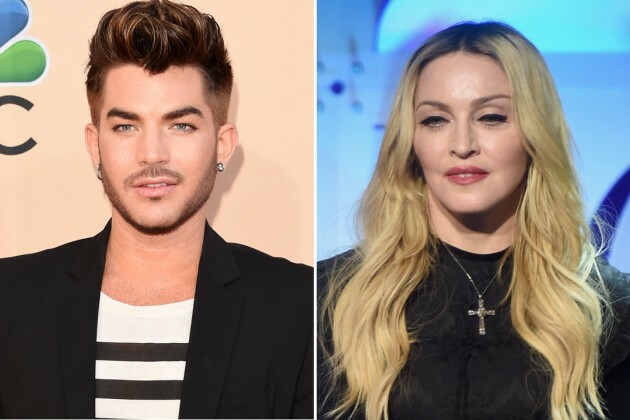 POPCRUSH site is doing a poll to choose between Madonna with “Ghosttown” or Adam Lambert with ” Ghost Town”. Guys, you know what to do. I just voted. Adam is now 50,72% and Madonna is 49,28%. Follow THE LINK HERE to vote for THE legendary lady.